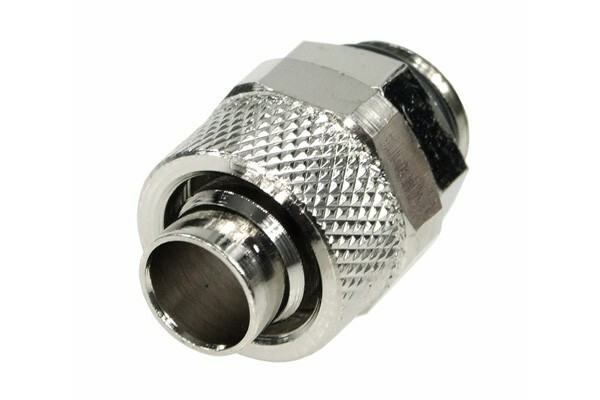 High quality screw-on fitting with cylindrical threads (1/4"). The hose is fixated and sealed tightly by the union nut, yet it can easily be removed with one hand. This system ensures maximum safety and ease of installation. With integrated 1/4" Perbunan(r) O-ring seal. 1 Вопрос (ы) на других языках. sind in dem produkt 10 anschraubtüllen enthalten? Nur wenn weiter unten das ensprechende Bundle gewählt wird. Sonst die Menge, die gewählt wird.